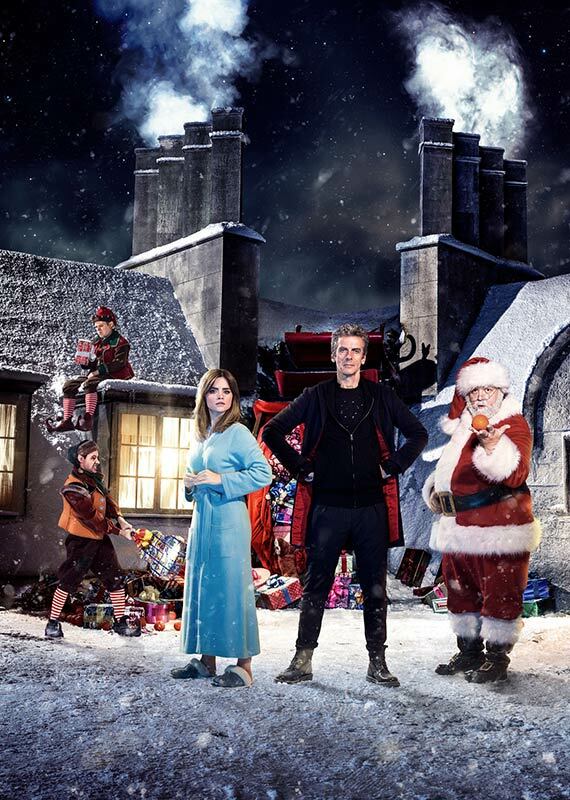 The title has been revealed: the story is written by Steven Moffat and is entitled “Last Christmas”. 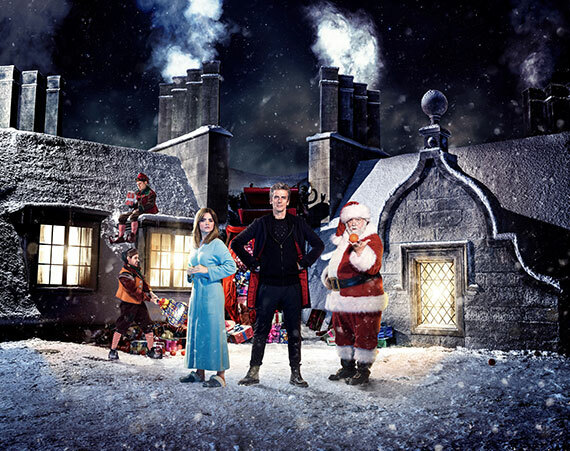 Nick Frost is Santa Claus, with Nathan McMullen and Dan Starkey as his elves Wolf and Ian are joining the Doctor and Clara. The first question is, a last Christmas for who exactly? Claras’s last adventures along the Doctor? Doctor’s last Christmas? Trapped on an Arctic base, the Doctor and Clara are under attack from terrifying creatures… who are you going to call? Santa Claus! Until we get an answer, let’s enjoy some promo art (the source) for this episode.